service providers who provide attractive pavement designs in Highspire paving to their clients. Willie’s Paving is the best commercial parking lot pavers. owner plans to sell the house, then they don’t need to pay extra charges for pavement repair and renovating the exterior portion. Pavements are of two types. They are flexible and rigid pavements. 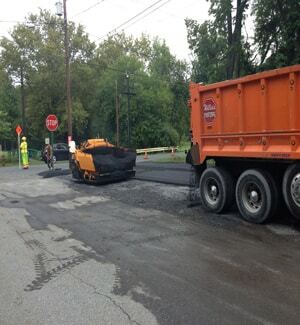 Our customer in Highspire needed a new asphalt parking lot for their commercial parking lot. shorter and the maintenance cost is higher. 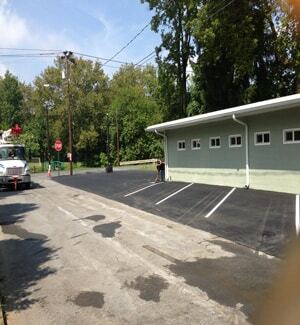 We repaved the parking lot with ID3 asphalt, as well as painted new lines for parking spaces. the constructional activities and also arrange the finance for one’s renovation project.